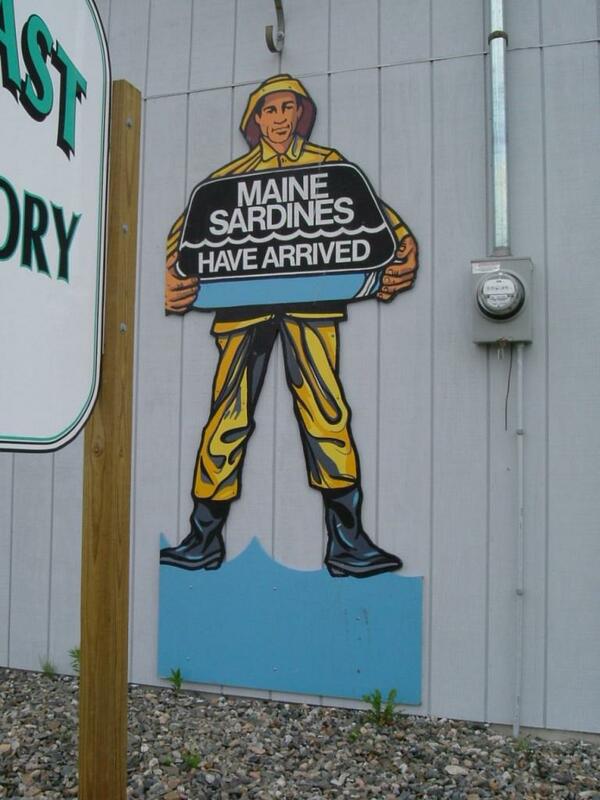 Welcome to the Maine Coast Sardine History Museum website. 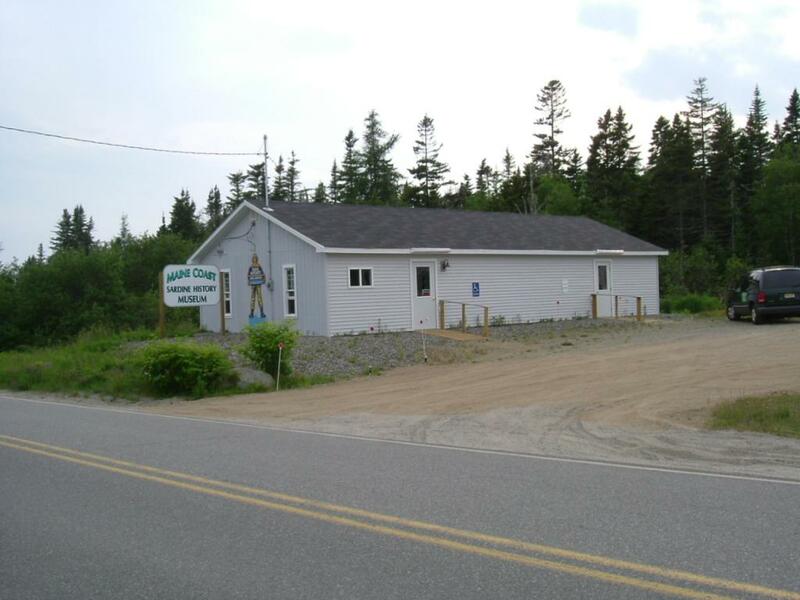 You will be able to find information about the museum, visit some of the exhibits, and learn what is going on at the museum. We thank you for visiting and hope you will return to check on the progress. Come visit us in Jonesport. The museum is open from the third Sunday in June through September 30th. Tuesday through Friday, and Sunday from 12 to 4 PM. The museum is also open on Memorial Day and on all holidays during the season.